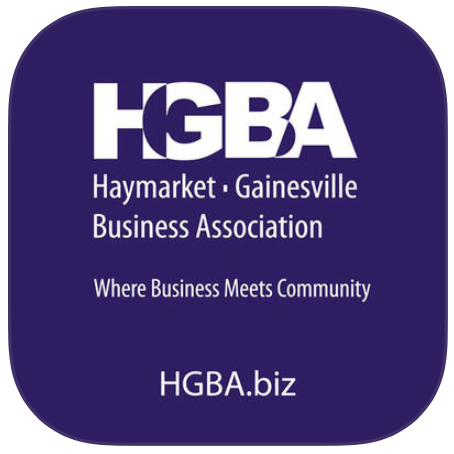 The Haymarket Gainesville Business Association (HGBA) was established in 1990 when the Association was formed by a local group of professionals and business owners who recognized the area’s potential. In 2007, the organization reorganized to meet the ever changing needs of the Haymarket and Gainesville residents and businesses due to massive growth in the area. We are a force within the Haymarket-Gainesville business community. We offer a forum for information sharing and contribute to community projects that positively impact businesses and residents. Our goal is to have every Haymarket and Gainesville business become a member of our organization for a greater voice. 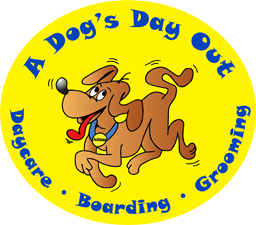 HGBA is a 501(c)(6) non-profit, all volunteer organization. Please join us for a after 5 or morning breakfast with the Local Chambers for an opportunity for networking. The HGBA and the local chambers will be connecting throughout the year to create networking opportunities. We hope to see you there! Please welcome these new and renewing members as we continue to grow HGBA. See your Favorites in Haymarket/Gainesville September 2018 issue at Haymarket Lifestyle Magazine. 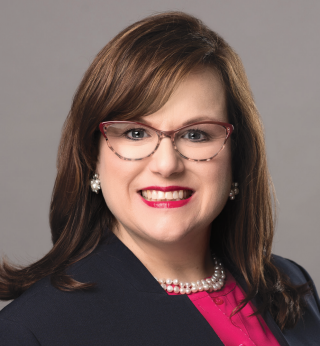 Meet Deborah Trnka the Member Spotlight for April 2019. Click here to learn more about them and how their organization works to help Haymarket and Gainesville community. HGBA promotes businesses in the local area, please join us. Get HGBA iPhone App from the App Store on Apple. Be sure to link it to your Facebook account.